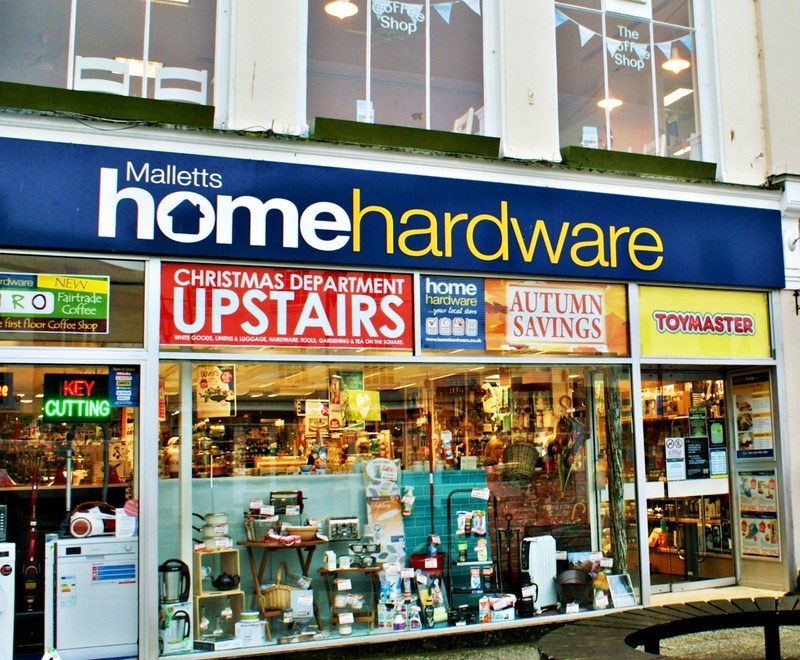 The largest independent hardware retailer in Cornwall. 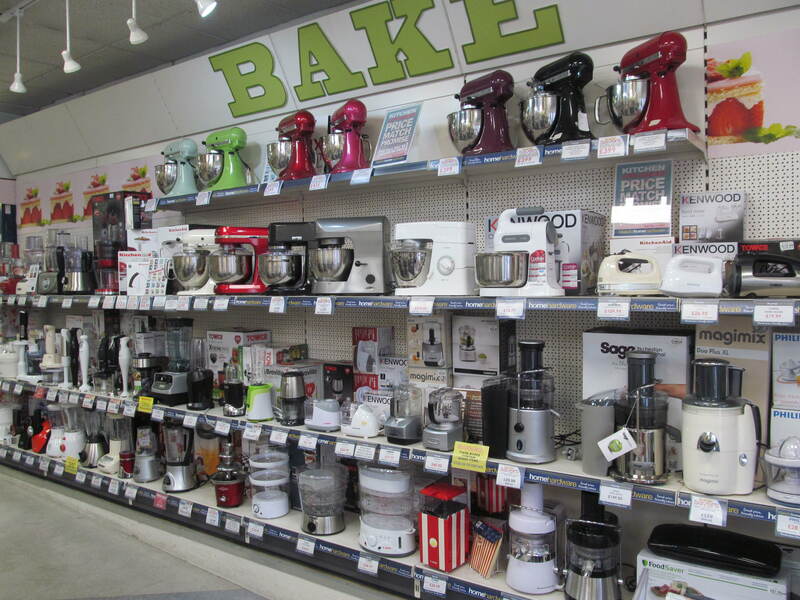 Two floors of exciting ranges of cooking appliances, gifts, home wares, gardening equipment and toys! In-store coffee shop serving local produce.